1 - click ‘LOG IN’, located on the top right-hand corner of Boutiqat website. After registering on the website you are free to place an order. 1 - Login into your account using the ‘LOG IN’, enter your email address and password, then click ‘LOGIN’. 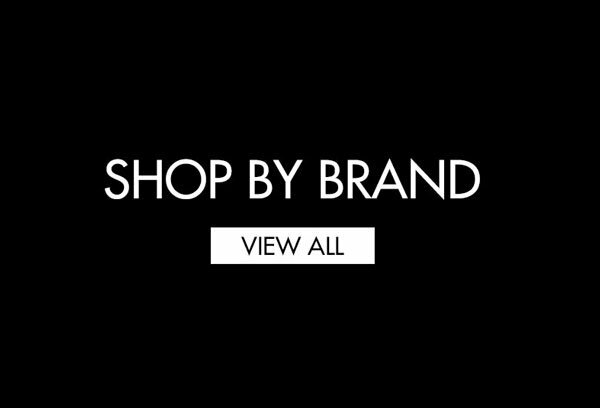 2 - Please select the category you wish to buy from or the celebrity Boutique just underneath the Boutiqaat logo and select which product you wish to preview. 3 - Select your desired quantity and click ‘ADD TO CART’. 4 - Now you can either click ‘CONTINUE’ to add more items to your cart, or review your current order by clicking ‘Shoping cart & Continue’. 5 - To finalise your order, click ‘PROCEED TO CHECKOUT’. This will take you to the checkout page. 6 - Enter your billing and shipping information. 7 - Select your desired payment method. * PayPal – you will be redirected to the PayPal website when you place the order. * KNET – you will be redirected to enter your KNET card details when you place the order. 8 - Please ensure all details are correct. Then click ‘PLACE ORDER’. you will receive a confirmation email that your order has been successfully placed.